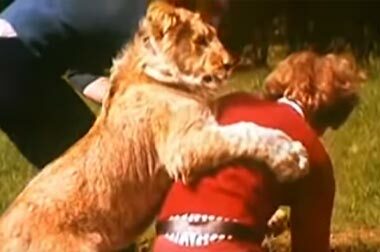 A clip posted on YouTube featuring an emotional reunion between a young lion and his owners, John Rendall and Anthony ‘Ace’ Bourke, became an internet sensation overnight. 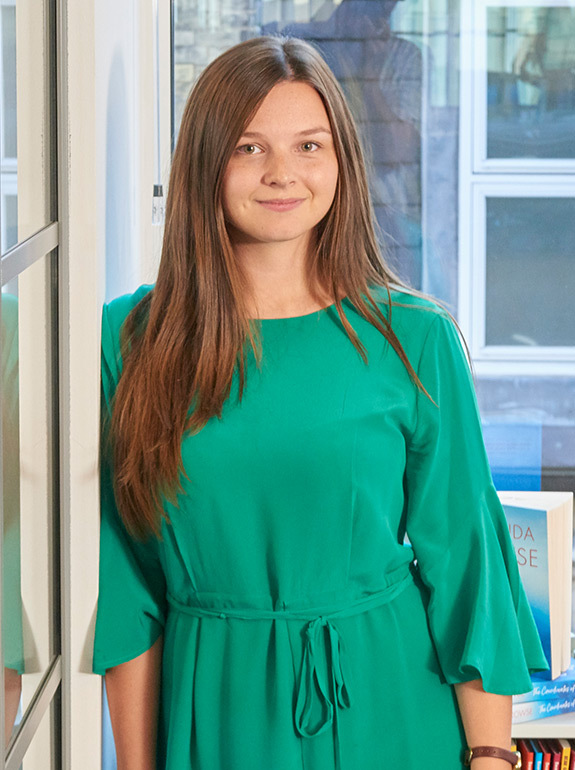 People across the world wanted to know the story behind the pictures. 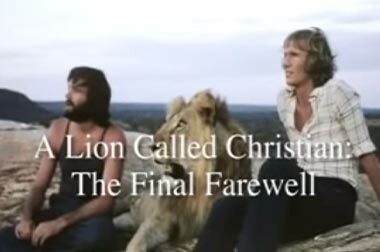 John told of how he came to buy Christian the lion from a London department store in the late 60s — how he and Ace lived with the lion whilst working in a furniture shop on the King’s Road, and how they eventually introduced their lion into the wild under the watchful eye of lion expert George Adamson. Through his work with Christian, John developed a life-long interest in conservation and speaks on this important topic through Christian’s story and legacy. What was once a novelty has changed into a crisis: there are now just 300,000 elephants, 25,000 rhinos, and even fewer lions. 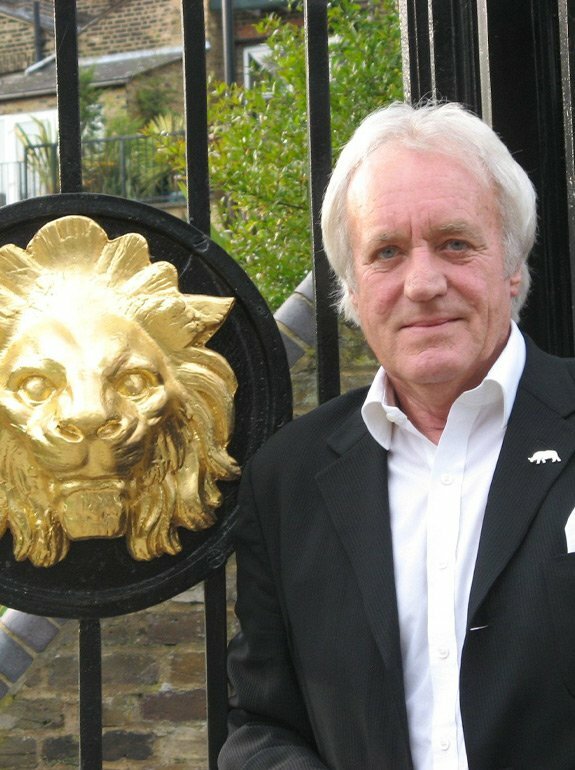 Christian’s story is told in the book A Lion Called Christian and in a documentary film of the same name. 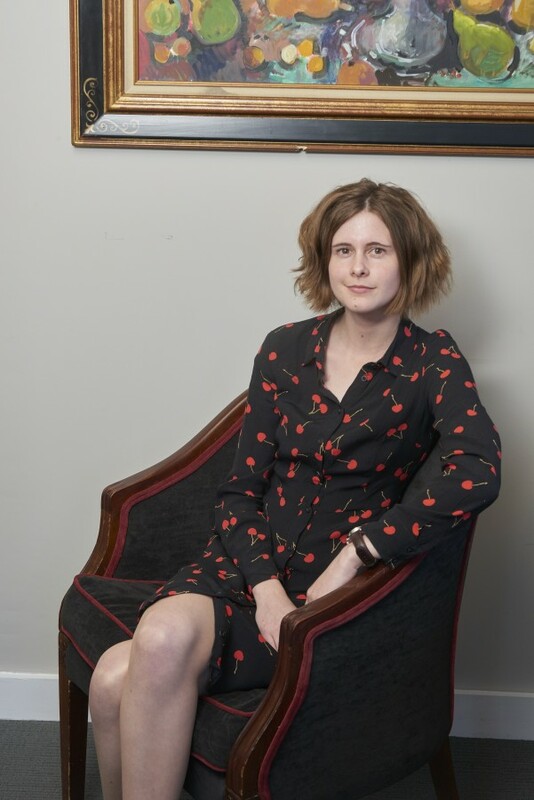 The film rights to Chirstian’s story are currently under option with a major studio. 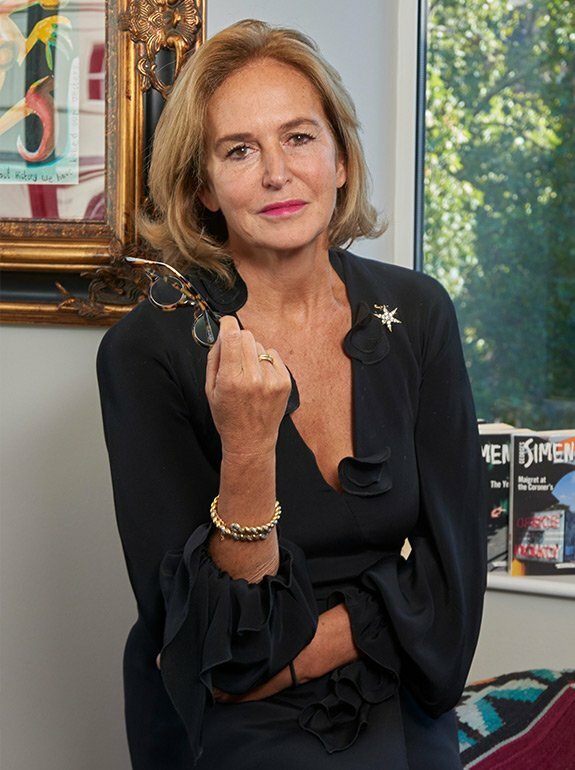 An exhibition featuring photographs of Christian was shown at the Proud Gallery in London in 2014. 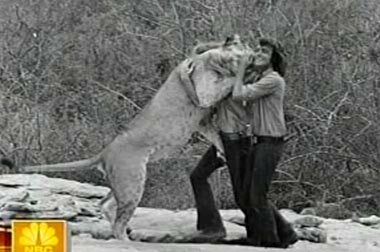 Two 1-hour documentaries, The Lion at World’s End and Christian the Lion, were produced to finance Christian’s return to the wild in Kenya in 1971, and are now available as Christian the Lion from the Born Free Foundation. 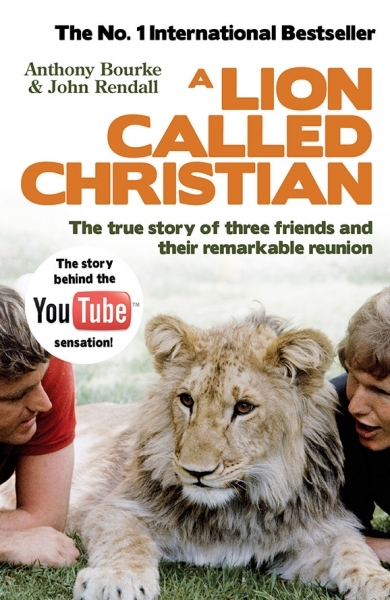 Following the 2008 YouTube clip that made Christian an overnight internet sensation, Blink Films produced the documentary A Lion Called Christian, featuring original footage and recent interviews.